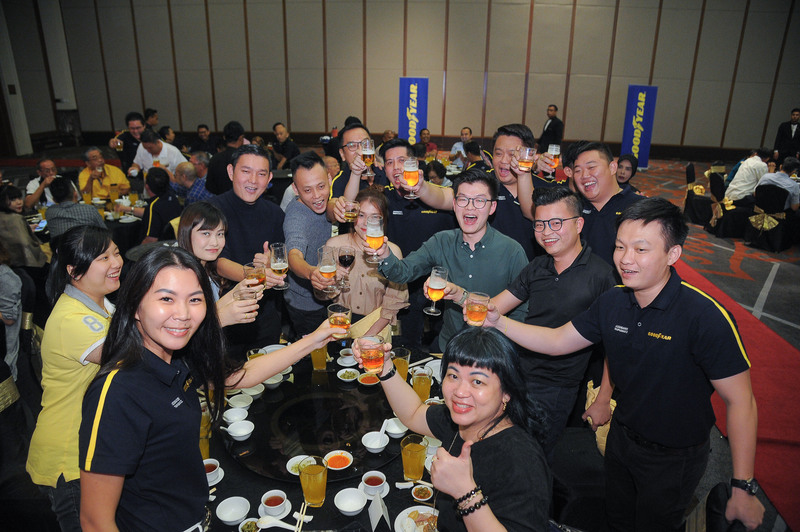 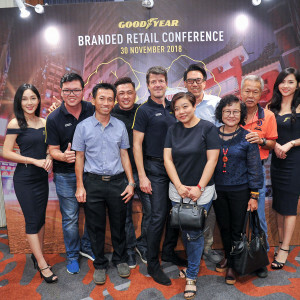 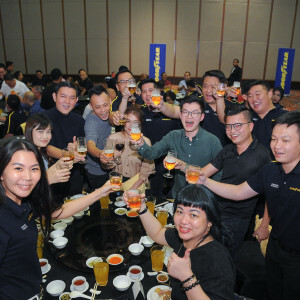 Kuala Lumpur, 30th November – To usher in 2019, Goodyear Malaysia organized its Branded Retail Conference where many of our partners were eager to see what lies ahead for Goodyear. 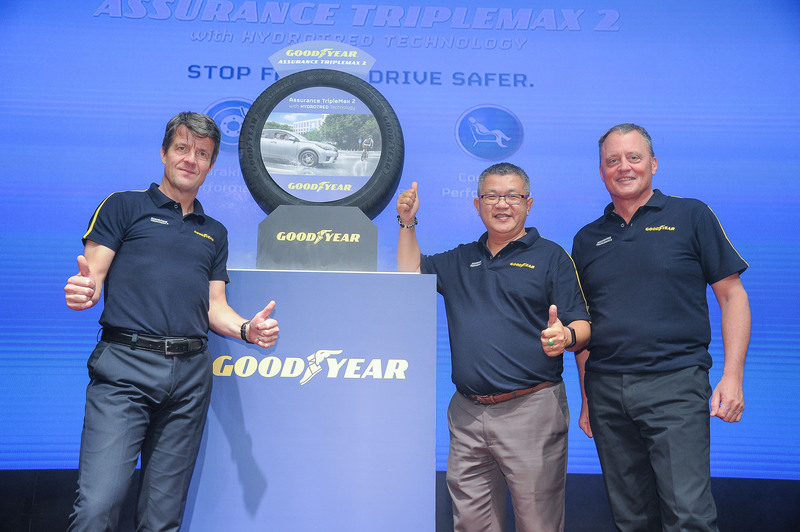 Held on 30 November 2018 with the theme of ‘Young & Fearless’, the conference invited all of its partners to be more aggressive for 2019, to understand customers’ needs and win them with the most suitable Goodyear products optimized for their driving styles. 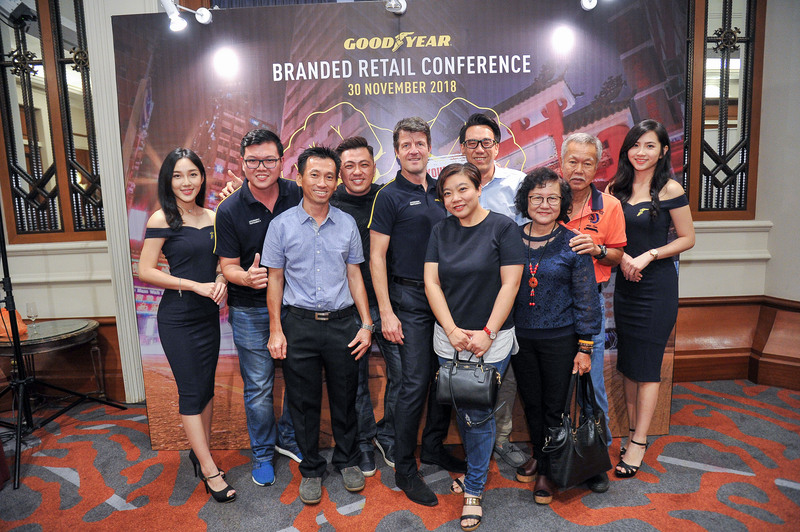 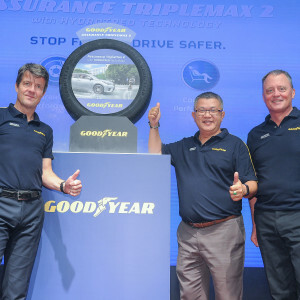 Goodyear also shared about its branding and marketing strategies, such as a privilege program for consumers and a joint promotion with preferred suppliers and more, announced the winners of the 2018 Branded Retail Trip and officially launched the exciting ATM 2 tyre!